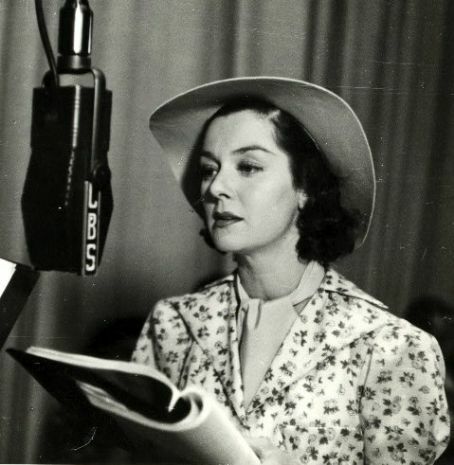 A great photo of Roz working on a radio show for CBS. I love photos like this! I agree, it’s nice to see the stars behind the scenes. Great to see your blogging again and looking forward to new posts.